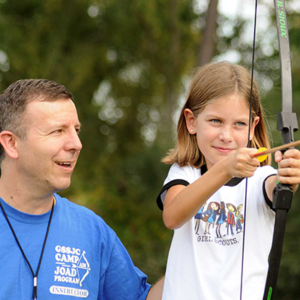 Our JOAD (Junior Olympic Archery Development) is a certified USA Archery program designed to teach kids the sport of archery. 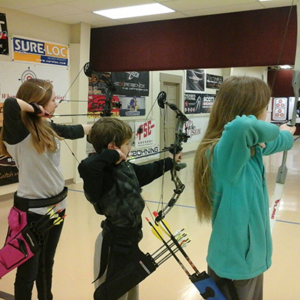 JOAD provides a platform for kids 8 to 18 years old and of ALL skill levels to grow in the sport of archery. 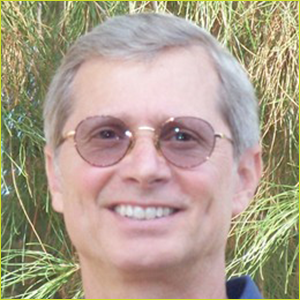 Our JOAD director is Rick McKinney. Rick is a 2 time Olympic Silver medalist and 3 time world champion. Coach Rick can take your child as far as they wish to go. 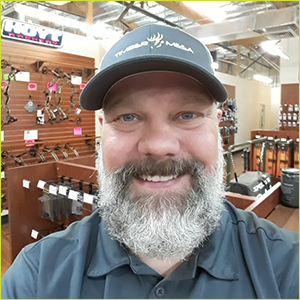 Whether they are just wanting to shoot in the back yard or strive to stand on the podium, Timber Mesa JOAD can help them achieve those goals! 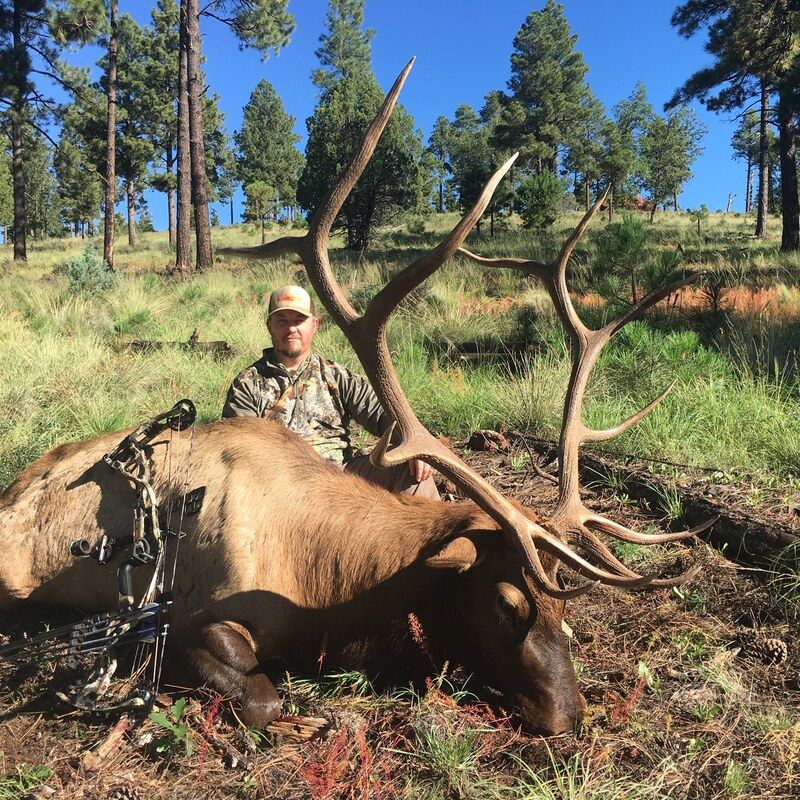 Looking to get into the great sport of Bowhunting? This one day class covers everything the new bowhunter needs to know to go into the field and be successful. Class is taught by experienced hunters and outdoorsman. 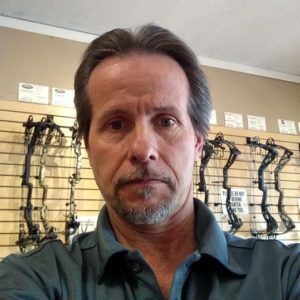 Topics covered include: Choosing the right broadhead, arrow, sight. Glassing and stalking techniques. Shot placement and blood trailing. We also dive into back country hunting and gear needed. What to do after the kill. Meat packing tips and much more! Cost is $10.00 and pizza will be provided. 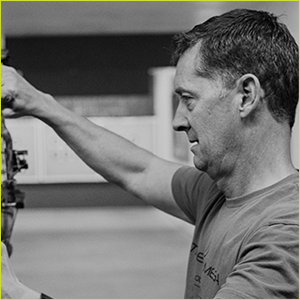 Looking to take your shooting to a new level? We offer private one on one coaching. These lessons are geared to work on aspects that the student needs. 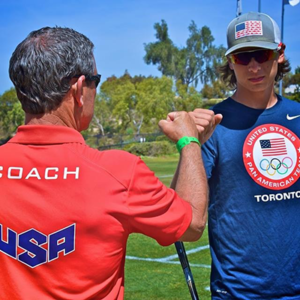 All our coach’s are USA Archery certified. 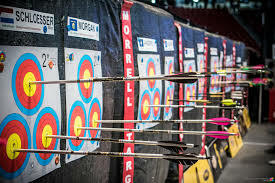 We do offer bow rentals in Compound and Recurve, Compounds are $15.00 and Recurves are $15.00 for all day rental including arrows, range fees are extra. 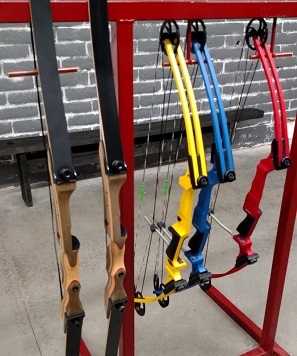 All rentals are for use in one of our indoor ranges and bow sharing is not allowed.